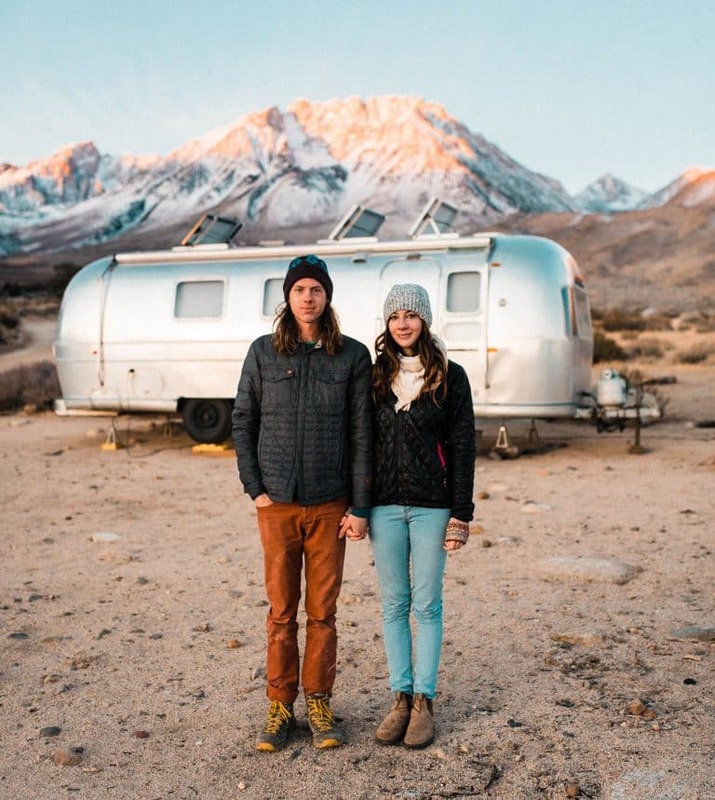 So you’ve decided have an adventure elopement and say your I-do’s with the great outdoors as your witness. 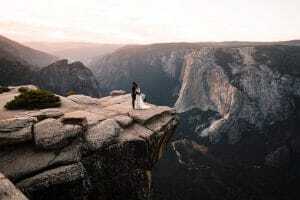 Now it’s time to decide on exactly where to elope; on a big beautiful cliff, amongst centuries-old giant sequoias, beside an alpine lake reflecting a snowcapped mountain peak, deep in a sandstone slot canyon… we could keep going. 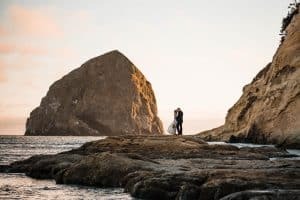 There are a lot of options out there when looking for the best places to elope, and they’re all epic in their own way! 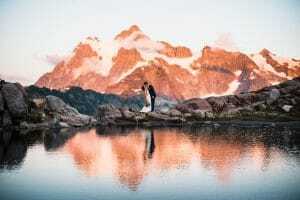 We are adventure elopement photographers who have extensively explored the US, living on the road in our Airstream and traversing the country’s many landscapes over the last five years. 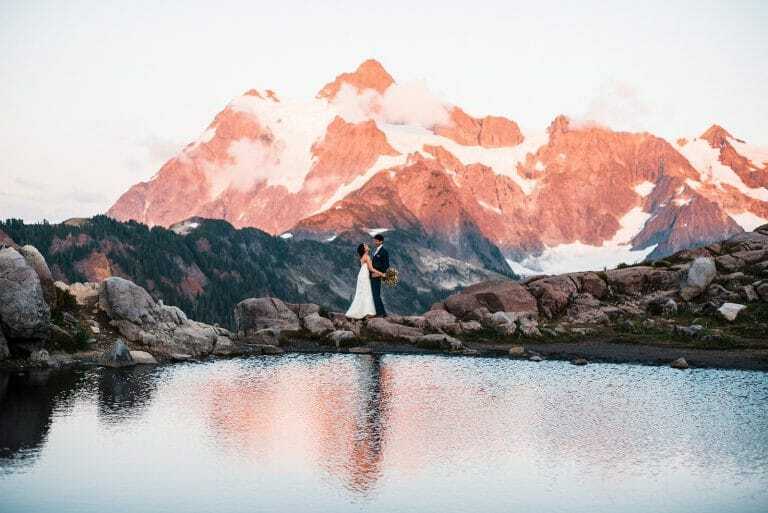 We’ve designed this page to help you find the best places to elope depending on the type of adventure you envision for your day and how to do it; from location, to time of year, to lodging, to obtaining the marriage license. PICK YOUR LANDSCAPE. THEN FIND IT. Below are various types of landscapes and the best places to find them. There's something other-worldly about the desert. It's a harsh yet beautiful landscape. A place where vast, open valleys are interrupted by giant red towers. 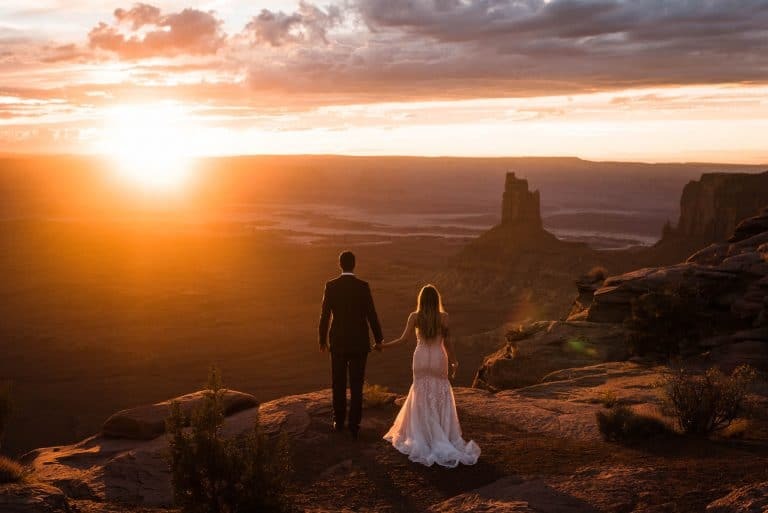 And with endless opportunities for hiking, mountain biking, climbing, canyoneering, and off-road exploration, you'll have plenty to do before and after the elopement. Standing at the edge of a continent, you'll feel an overwhelming sense of freedom on these rugged coastlines. The Pacific coast in particular is home to some of the most romantic places to explore. These shores are defined by rocky cliffs, giant sea stacks, unbelievable sunsets, and sandy beaches that stretch for miles, seemingly untouched by modern society. Imagine being surrounded by snow capped peaks in every direction as far as the eye can see. Imagine breathing in the crisp alpine air as glaciated volcanic peaks are lit up pink and purple by the setting sun. The mountains are a truly magical place, especially when you get up into the alpine. North America has no shortage of epic ranges, but we're a bit partial to Washington's Cascades. 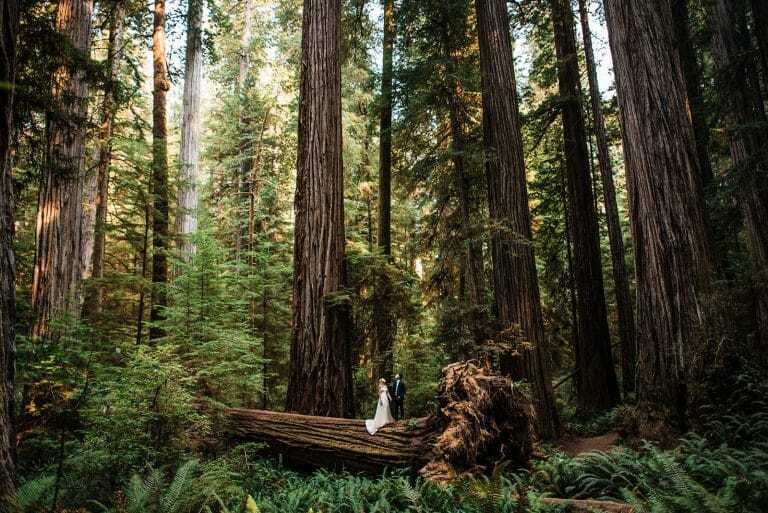 From ancient redwood groves to moss-covered rainforests, these woods have a way of making you feel so teeny tiny in an incredibly huge world. Walking through old-growth groves will take you back in time, while the fresh smell of a thriving ecosystem will make you feel more alive than ever. Awe is the perfect word for this surreal landscape. We’re compiling all of the info you need to plan your elopement in the location of your dreams, state by state. 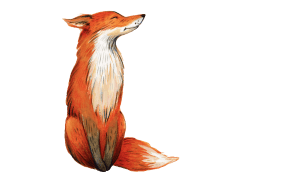 Some of the details include average weather, permit requirements, acquiring your marriage license, the best nearby towns to stay in, local adventure vendors, travel tips, and helpful links to additional pictures and information. 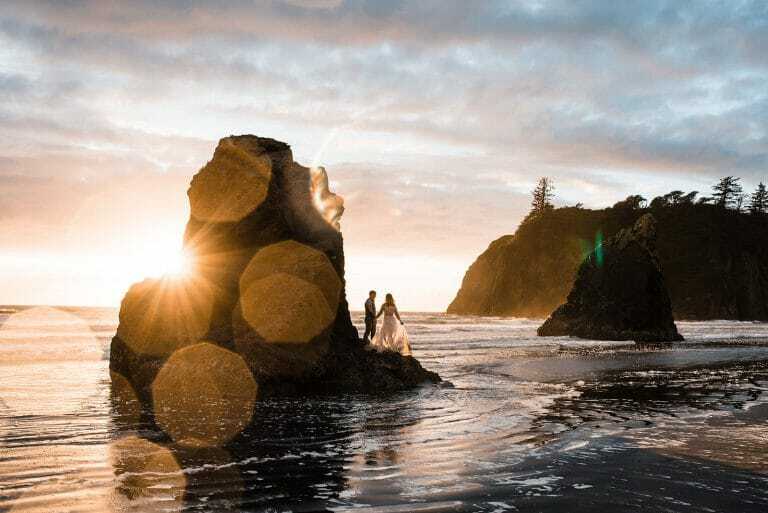 Check out the articles below to read all about the logistics and best places to elope in each state. We’re in the process of creating an article for every state we’ve thoroughly explored, so make sure to check back frequently for more articles!